The Telecom Regulatory Authority of India (TRAI) will most likely come up with its recommendations on the reserve price of spectrum for the auction by next week. The auction of the spectrum will begin once TRAI presents its views. A senior TRAI official told PTI that the regulator's recommendations will be out next week. In the event that the Department of Telecom (DoT) requires clarifications, it will be submitted in three to four days. The official added that the regulator will give its recommendations on base price for all the bands mentioned in the consultation paper. It has also asked the DoT to speed up the harmonisation process. In addition, TRAI will ask DoT to keep the reserve price at such a level so as to get maximum participation. The quantum of spectrum put to auction will be more than last year. The government is expecting to generate Rs. 42,865 crores from communication services for the current fiscal. This will include the revenue generated by the spectrum sale, as well as licence fee. The government had generated approximately Rs. 1.10 lakh crores from last year’s spectrum auctions. Yesterday, TRAI held an open discussion on differential pricing during which many different people and groups spoke about their views on the subject. This included Facebook, telecom industry, internet activities, and more. TRAI didn’t have anything to add to the comments that were made. It only said that the deadline to submit additional comments had been extended till January 25. The regulatory authority is expected to come up with its recommendations by the end of the month. A few days ago, TRAI had called Facebook’s methods regarding the consultation process for Free Basics as a "crude and orchestrated opinion poll." TRAI had repeatedly rebuked Facebook’s methods and said that Facebook’s insistence was “wholly misplaced”. 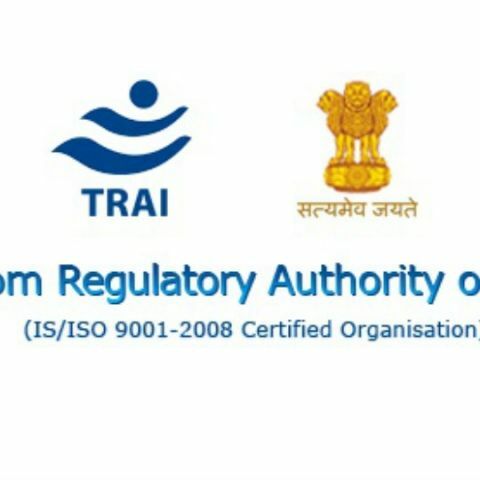 TRAI also added further that the previous 14 lakh responses it received by the regulatory agency will not be considered, as they did not address the questions asked in the original consultation paper.